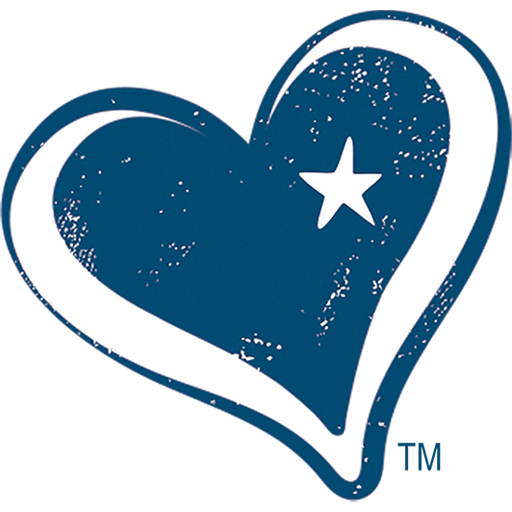 One of the pillars that Chill Mom was founded on is the desire to support and give back to our local community. Chill Mom wants to help every family create healthy lifestyles and relationships!! We know it takes work and it also takes VISION of how to make positive shifts...our vision has led us to a partnership with Interface which is a local non-profit organization offering services to families. WE BELIEVE THIS DOES NOT NEED TO HAPPEN . . . Chill Mom wants to be part of the solution. 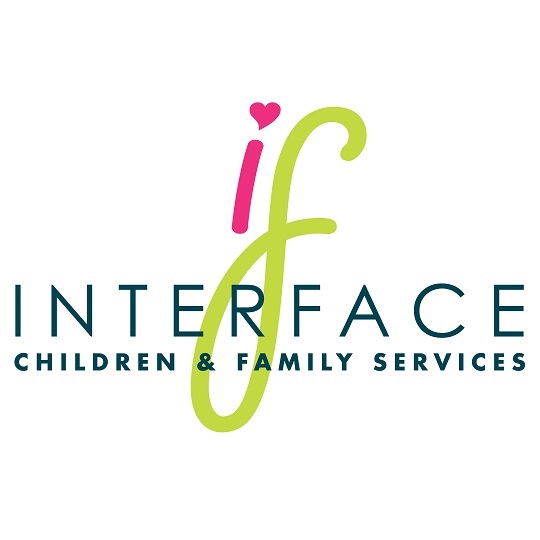 Established in 1973, Interface Children & Family Services is the region's most comprehensive nonprofit social services agency providing 24,000 local clients annually with direct, responsive, wrap-around services to address the complex needs of client and community. As a critical safety net for children and families, they provide 24 distinct programs across six major program areas including mental health services, youth services, family violence intervention, justice-involved families, and community development and 2-1-1 information and referral in 19 counties. This particular Chill Ride is going to fund The Teen Dating Violence Program (TDVP) : a universal primary prevention program that works to reduce and prevent dating violence and promotes healthy relationship practices to teens! Our Chill Ride Fundraiser is an all-day Spin-a-Thon lead by various fitness professionals on Saturday 1/28/17 hosted at Mavericks Gym in Ventura, CA. Suggested donation is $1 per minute. You can ride as long as you like from 10:30am until 5:30pm and 100% of proceeds go to benefit Interface. OR call 603-657-4373 and we will reserve your bikes for you!! PS - The more the merrier!! Please consider getting a team or group together and riding together!